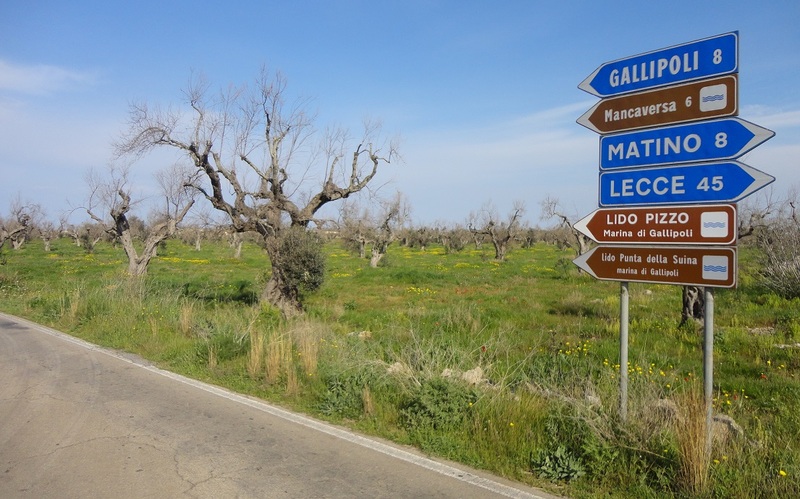 On May 17, 2018 the European Commission referred Italy to the European Court of Justice “over its failure to adequately prevent further spread of the quarantine harmful organism ‘Xylella fastidiosa’ in Apulia“. “Today, the European Commission decided to refer Italy to the Court of Justice of the EU on the grounds that the Italian authorities are not taking the necessary measures to eradicate the quarantine harmful organism Xylella fastidiosa in Apulia and thus have failed to stop its spread. Following the first notification of the outbreak of Xylella fastidiosa in the Apulia region in October 2013, the Italian authorities failed to fully comply with the EU rules on quarantine organisms harmful to plants or plant products and prevent its further spread in Apulia (Commission Implementing Decision (EU) 2015/789 and Council Directive 2000/29/EC). These measures involve, among other provisions, the removal of infected plants in some parts of the demarcated areas immediately after the first confirmation of the presence of Xylella fastidiosa, as well as monitoring and sampling of the plants in the relevant parts of the demarcated area. The timetable communicated by Italy was considered not effective to ensure the immediate removal of the infected trees as requested by EU legislation. This lack of adequate action increases the high risk of further spreading of the organism out of the current demarcated area”.